We would love to keep in touch. 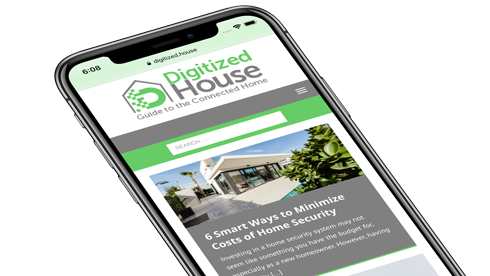 Sign up today to have the Digitized House editors contact you with great original content, news, and offers. You can unsubscribe at any time by clicking the link in the footer of our emails. For information about our privacy practices, please visit https://digitized.house/privacy-policy/.